Brian Eno doesn't like to reminisce about working with rock's biggest names because it bores him. 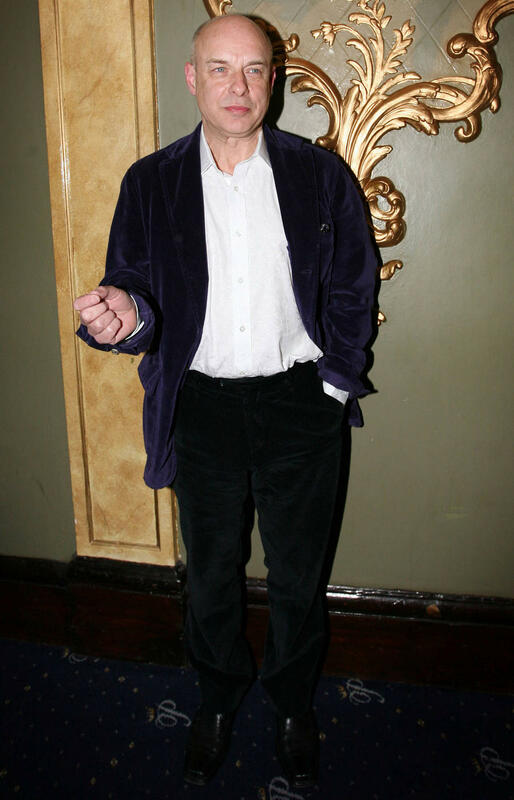 In a confrontational interview with The Guardian, the 68-year-old former Roxy Music star, who as a producer worked with the likes of David Bowie, Talking Heads and U2, revealed he has grown fed up with talking about his legendary career. "I just don't want to talk about history," he explained. "All that s**t! You can find all this in other interviews I've done. I've been 40 years talking about other people I've worked with. No, sorry. I'm just not interested." In the chat, in which he called questions about his past "f**king boring", he added, "I don't want to go into a historical gloss on my career because that is not where my thoughts are right now." 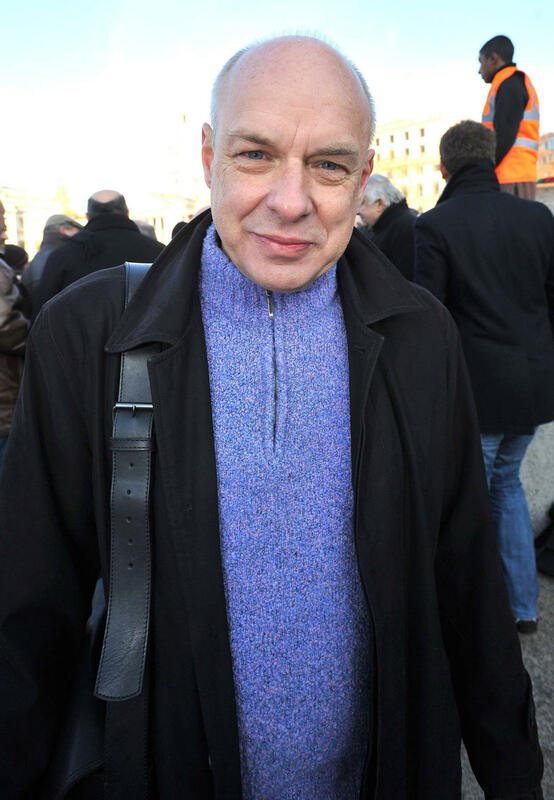 As well as being reluctant to discuss his stellar career, which has made him one of British rock's most revered figures, Eno insists his personal life is also too dull to talk about. "I'm not interested in that personality aspect of being an artist," he added. "It's all based on the idea that artists are automatically interesting people. I can tell you they aren't. Their art might be very interesting, but as people they are no more or less interesting than anybody else. 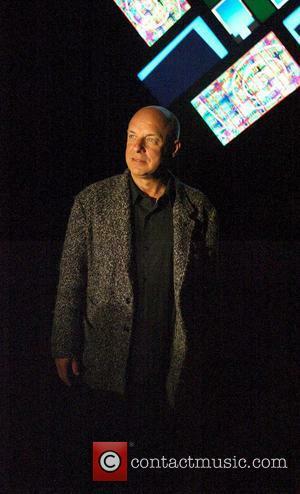 And I'm really not at all interested in talking about Brian Eno." Instead he is determined to focus on the future, saying, "I really don't want to spend the rest of my life - I'm now 68, so I might have another 15 to 20 years left - talking about my history." His latest solo studio album, Reflection, was released earlier this month (Jan17). He has also doubled down on his political activism, kicking off 2017 by issuing a New Year's message calling on people to end wealth inequality. 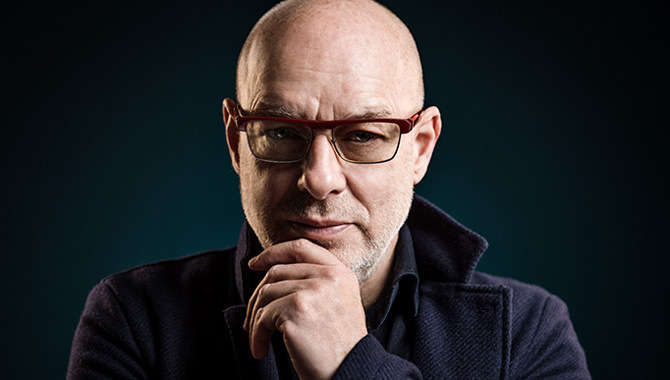 Brian Eno Performs Quirky Tribute To Stipe And R.e.m.